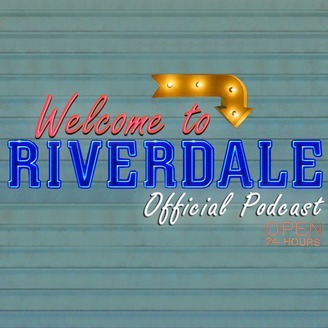 WELCOME TO RIVERDALE: the "official" podcast of the hit CW show. Hear the stories of how it was made by the creators & stars. 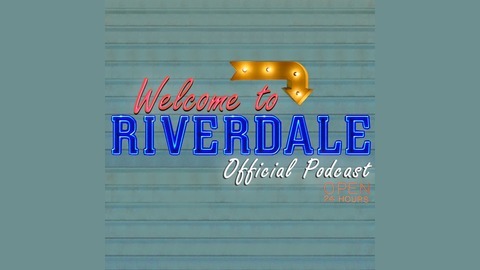 Hosted by Bob Barth.